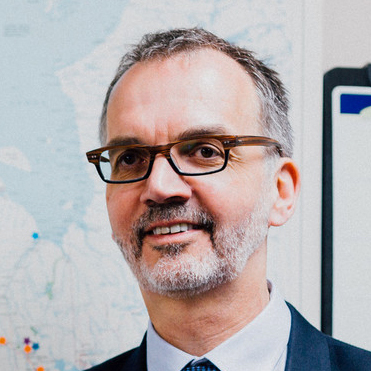 Professor Trevor Young is concurrently Dean of the Faculty of Medicine, a Professor and former Chair of the Department of Psychiatry, a Professor in the Department of Pharmacology & Toxicology, and Senior Scientist at the Centre for Addiction and Mental Health (CAMH). He studies the molecular basis of mood disorders and their treatment, and how to apply these findings to the clinical setting. He has published over 200 articles in peer-reviewed scientific journals. Professor Young has extensive administrative experience in university and health care settings and has served as a member of hospital and university boards and committees.